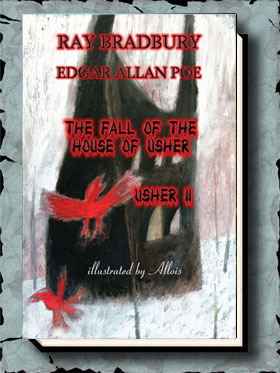 Sorry, Paypal is not accepted for the lettered edition. SKU: N/A. Categories: Books, Kevin J. Anderson. Even being murdered doesn’t keep a good detective down, and in the Unnatural Quarter—inhabited by ghosts, vampires, werewolves, mummies, and all sorts of creatures that go bump (or thud!) in the night—a zombie P.I. fits right in. 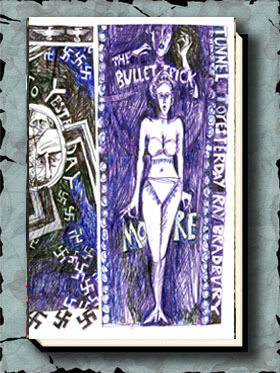 Dan Chambeaux, a.k.a. “Shamble”, solves a string of madcap cases with his ghost girlfriend Sheyenne, his Best Human Friend Officer Toby McGoohan, and his firebrand lawyer partner Robin Deyer. 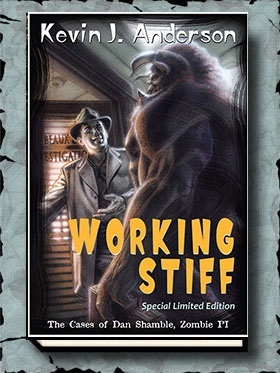 Both editions contains an all-new story not included in the original edition of Working Stiff, an introduction by the author, and an Afterword by Jonathan Maberry. Both editions will also include the only print appearance of the original 42-page comic script of the Dan Shamble and Kolchak the Night Stalker crossover story from Moonstone Comics, written by Kevin J. Anderson and Richard Dean Starr. Kolchak is used to people skeptical about his newspaper stories about monsters. How does he handle a case with a real zombie PI? The lettered edition also includes the never-before-published pitch and treatment optioned for a Dan Shamble television series.